We caught up with Geoffrey Burger, CFA and Partner at Culture Capital LLC to ask him some questions about how they shape their investment decisions with data. We’ve highlighted some of his top responses below. 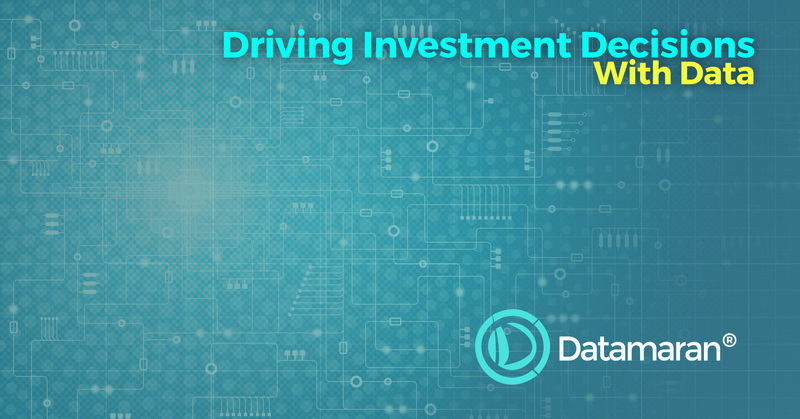 Or click on the videos to hear Geoff talk about his view on data-driven investment. What are the top three challenges you face when assessing ESG-related risks and opportunities? What are your top tips for conducting a robust assessment of ESG-related risks and opportunities? How are you leveraging technology to enhance your assessment of ESG-related risks and opportunities? Why is transparency in the methodology and source data used by data analytics firms important? "If I'm not clear what my data provider has collected then I'm not going to get what I need to do my modelling and my investment process. The more there can be openness and transparency about what is being collected then that helps the consumer of the data understand it better and be more confident in using the data...something we found very early on with Datamaran that there is very much an openness and transparency about how the process works and the metrics that are being calculated"
Like to hear more from Geoff? Geoff will be speaking in our webinar on Tuesday May 30th (10 EST; 3PM BST; 4PM CET) titled Reporting on the SDGs: what do investors need to know?